I hope that everyone had a wonderful enriching summer and has been busily preparing themselves for the High Holidays. 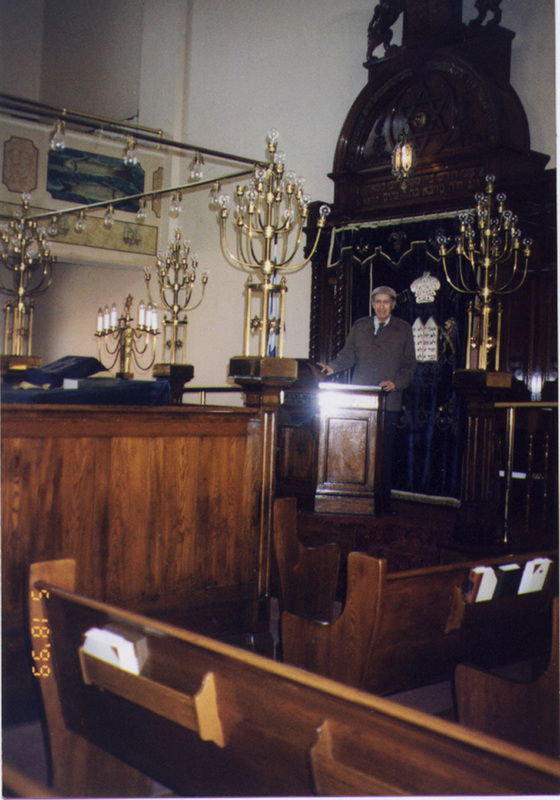 I will continue to work hard to make the Kiever Synagogue the synagogue that YOU want it to be - but it can only happen if YOU participate. Our doors are open 365 days a year - to pray, for fellowship, for learning, for fun raising and for fund raising. In sickness and health, in happiness and in sadness, both at the beginning and at the end of life - we are here for YOU. So join in, come to daven with us, volunteer for or attend an event, - whether you are a new member or a lifetime member - YOU can make a difference by being an active part of the Kiever family. My family joins me in wishing the entire congregation a New Year of Health, Happiness and Peace.